It’s been a journey—and there have certainly been plenty of bumps along the road. But one of the things that hasn’t changed (and of which, full disclosure, we’re pretty darn proud!) is our great relationship with world-class teachers. Every year we bring you a roster of renowned talent to help you find your true north. In this series, we’ll highlight some of those teachers who have been with us over the years—and how they look back at their relationship with Wanderlust over the past decade. This week: Janet Stone. The first Wanderlust was a profound experiment in community. We stepped out of our normal rhythms of practice to meet in the majestic mountains of Northern California. 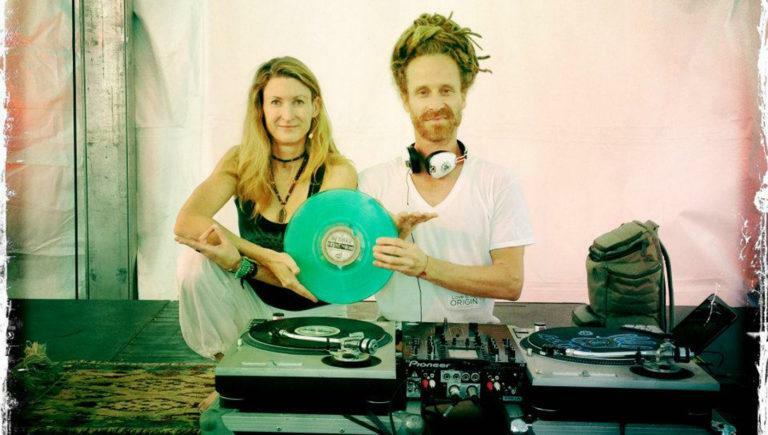 We showed up in the laboratory, fusing our passions of yoga, music, and nature. Over those four days, we danced, taught the many lineages of yoga, and met each other in the heart of practice. That weekend gifted me with lifelong friendships and a tribe that spans the globe. 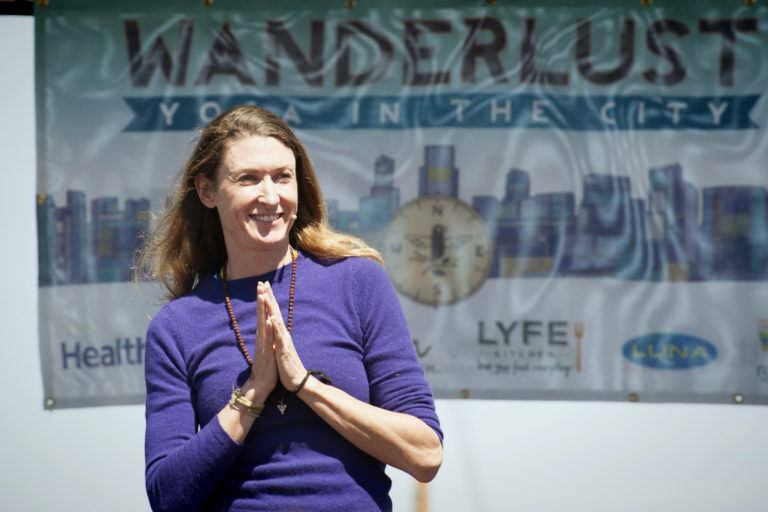 Janet teaching at Yoga in the City (2013), a precursor to our 108 events. Describe Wanderlust in 3 words. 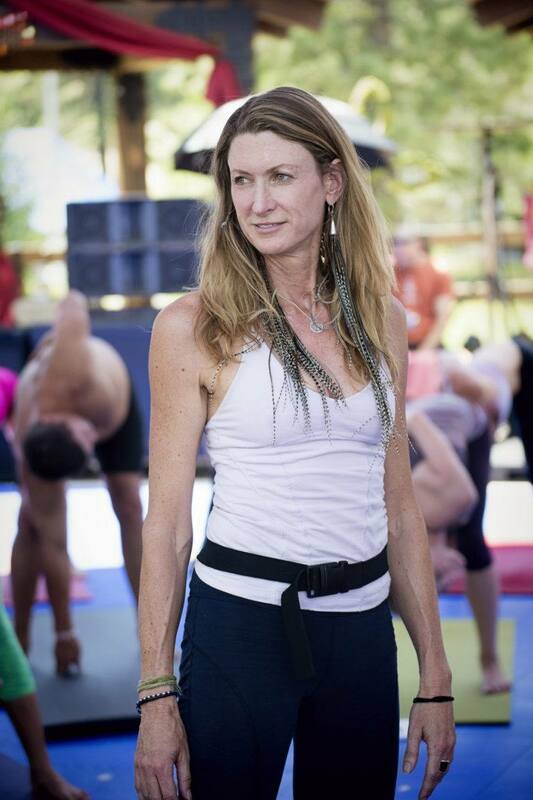 Janet Stone teaching at Wanderlust Squaw Valley, 2014. Wanderlust is home to me. A family reunion of all the friends I’ve met along this path and all of the new ones I get to meet on this journey. It means connection and collaboration, dance and exploration, pushing my boundaries and expanding my heart, singing with friends and being sung to by brilliant artists. Wanderlust is vitality and wonder. Being in the practice of yoga for nearly three decades, I can safely say that Wanderlust has been the yoga home that has made the most sense to me. It unites a vast community for those who want to be awake, alive and compassionate along this path. Like any family, we’ve all witnessed each other grow and hold each other to the commitment of creating more love, connection and kindness in this world. This video, featuring Janet, was shot on location at Wanderlust Festival in 2015.